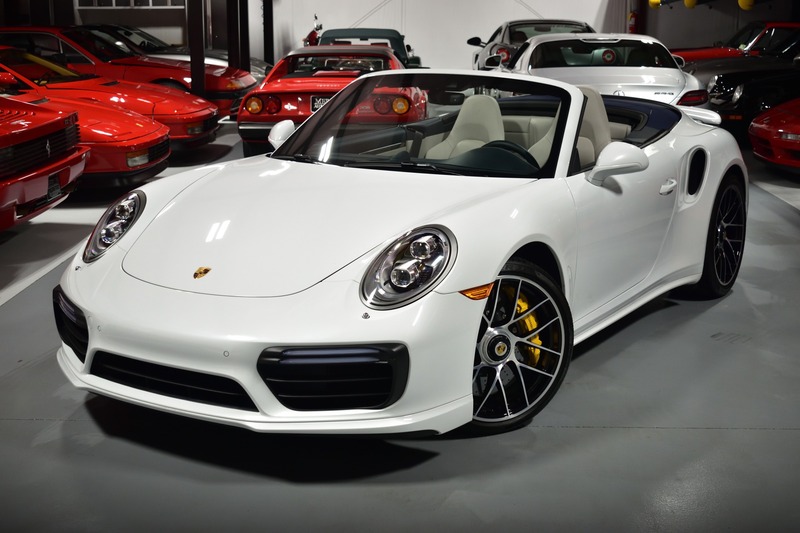 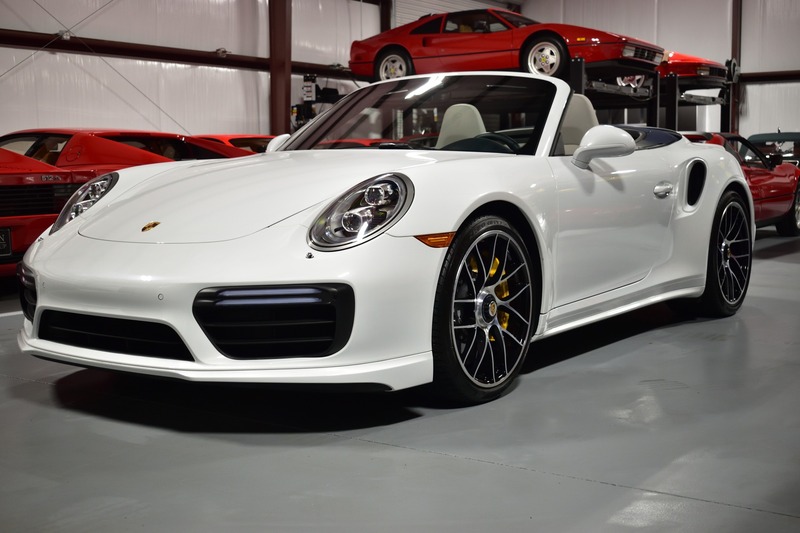 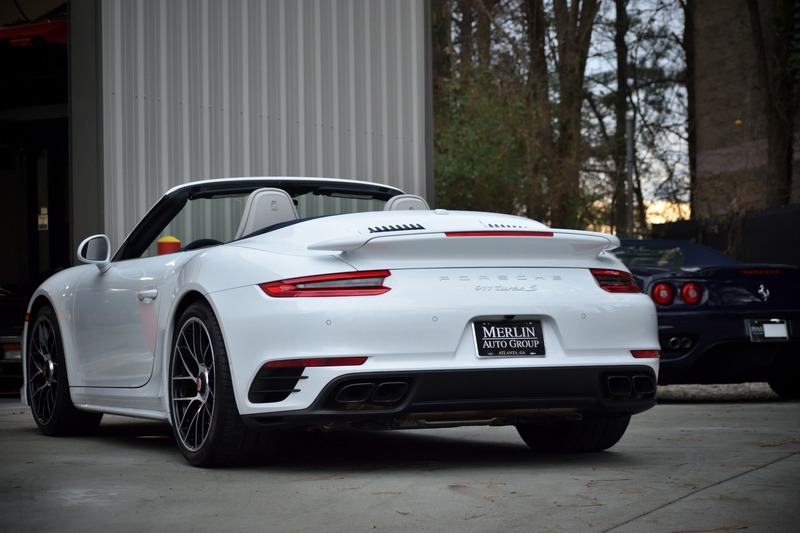 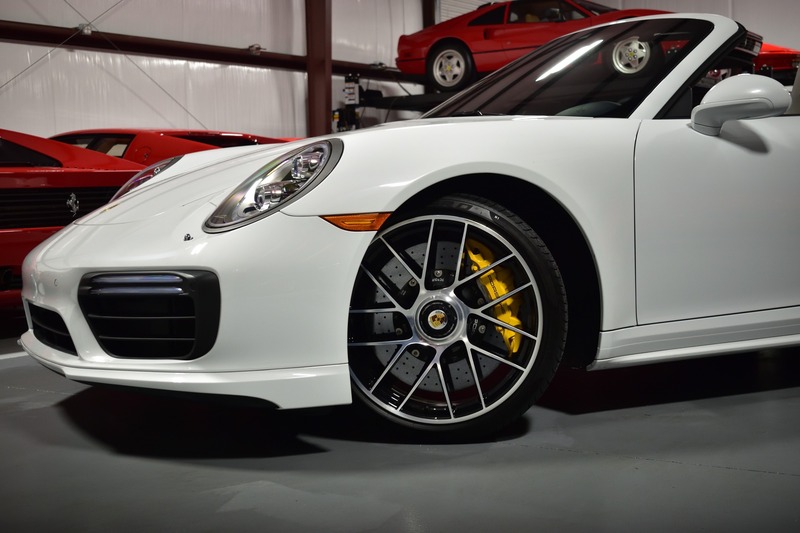 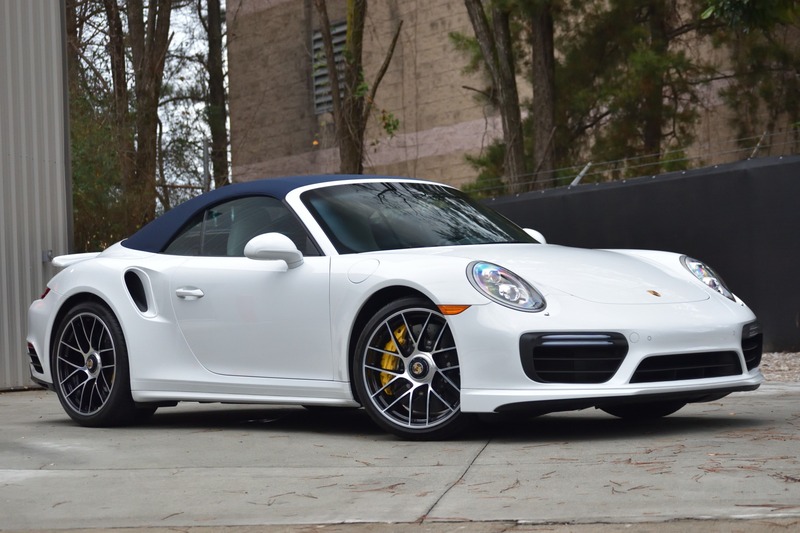 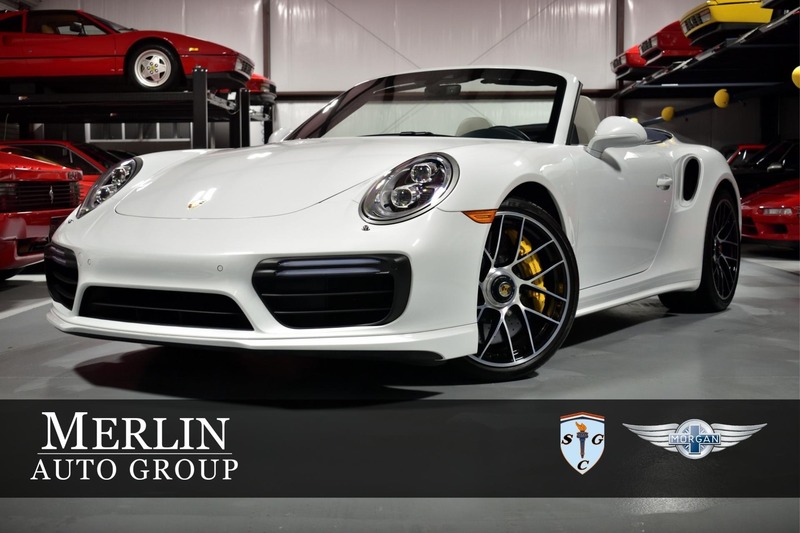 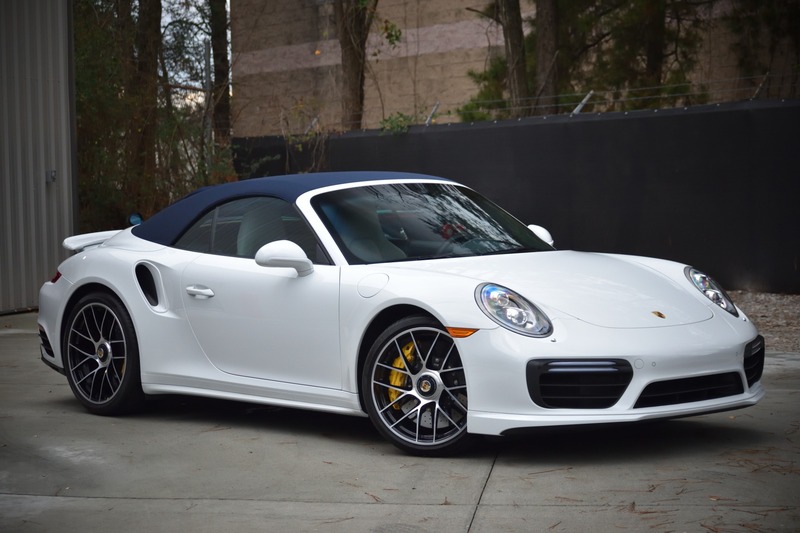 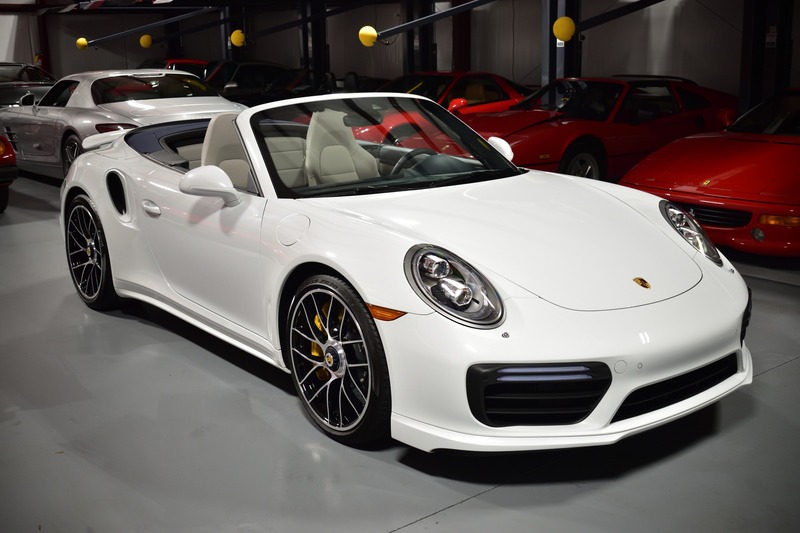 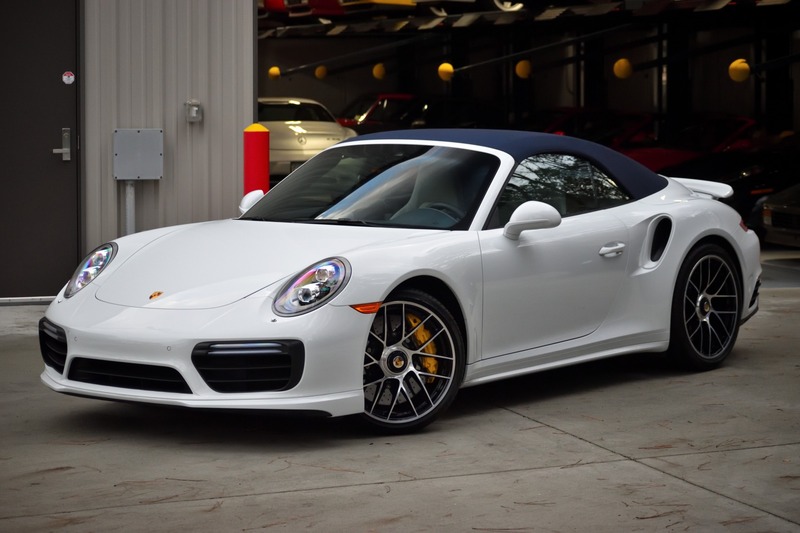 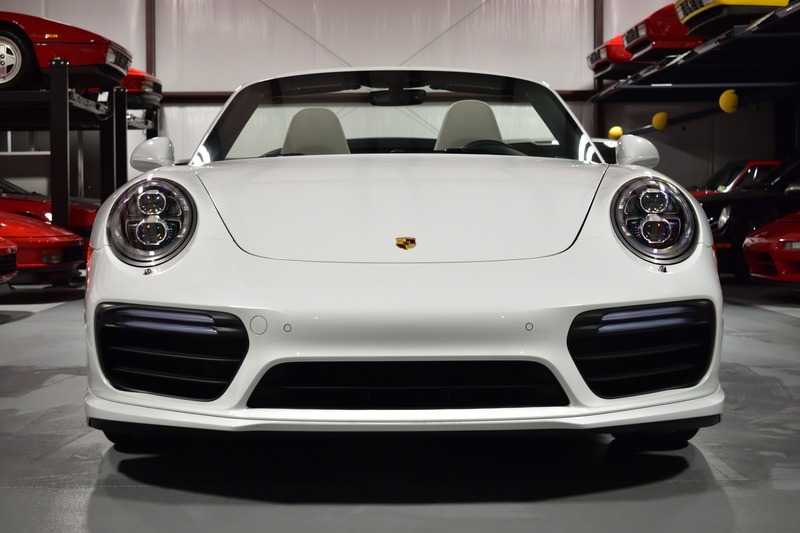 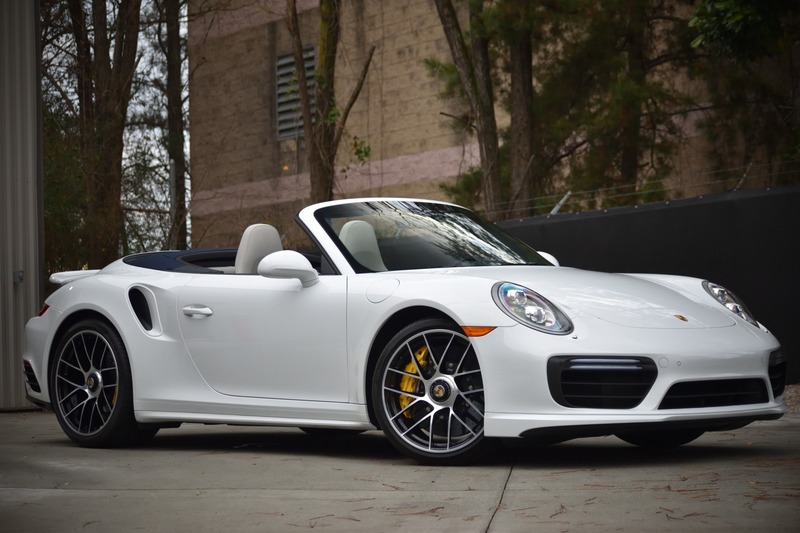 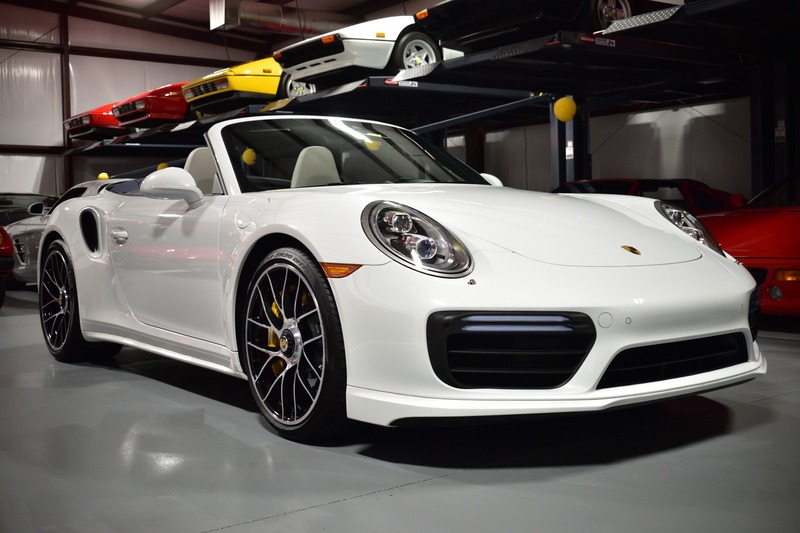 This is your opportunity to get a 911 Turbo S Cabriolet with only 698 miles. 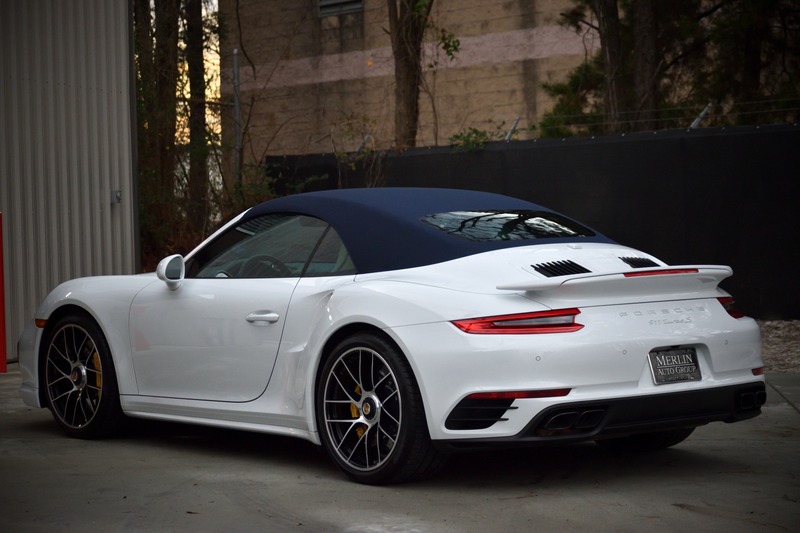 Finished in Carrara White Metallic over Graphite Blue/Chalk leather with a Blue cabriolet roof. 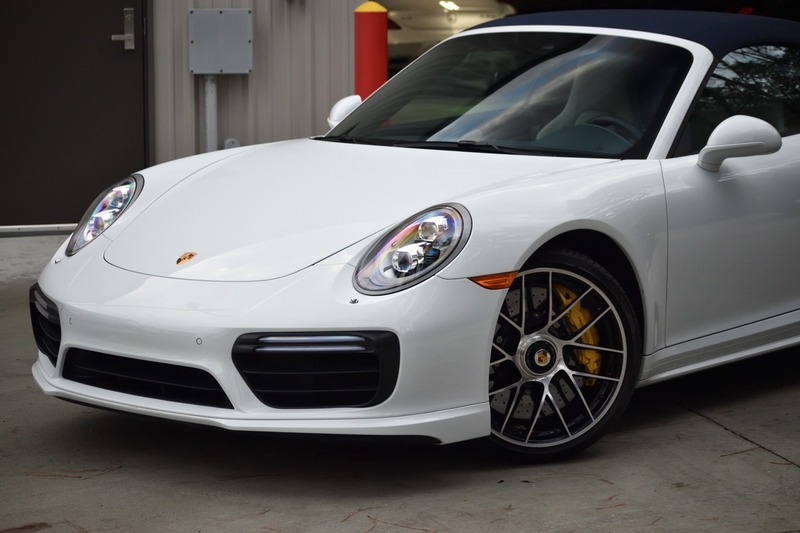 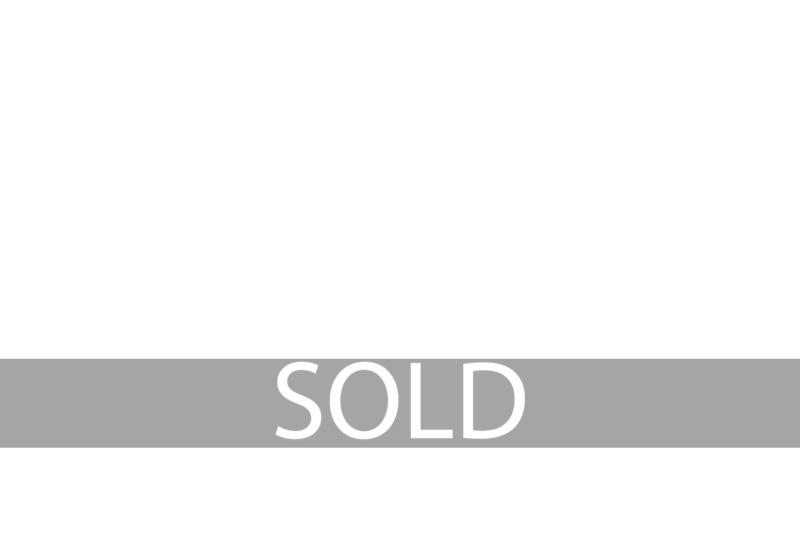 No need to search for another 991.2 Turbo S sorted like this one; it doesn't exist. 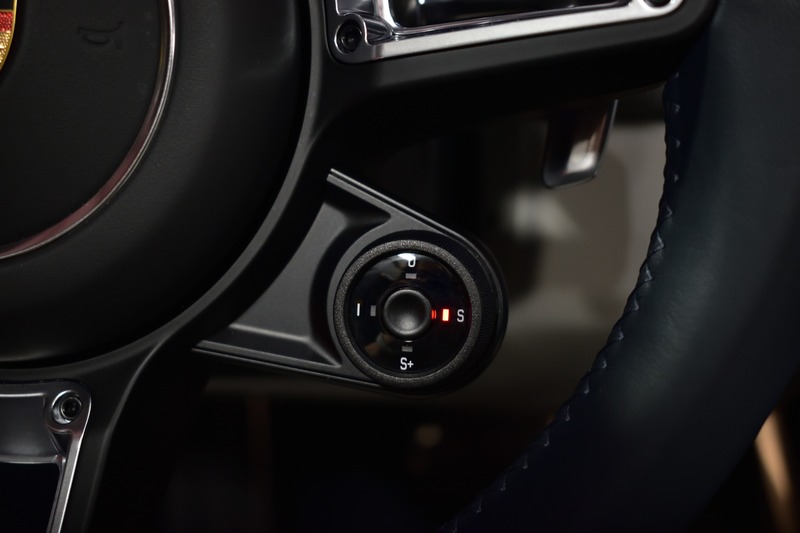 All-wheel drive. 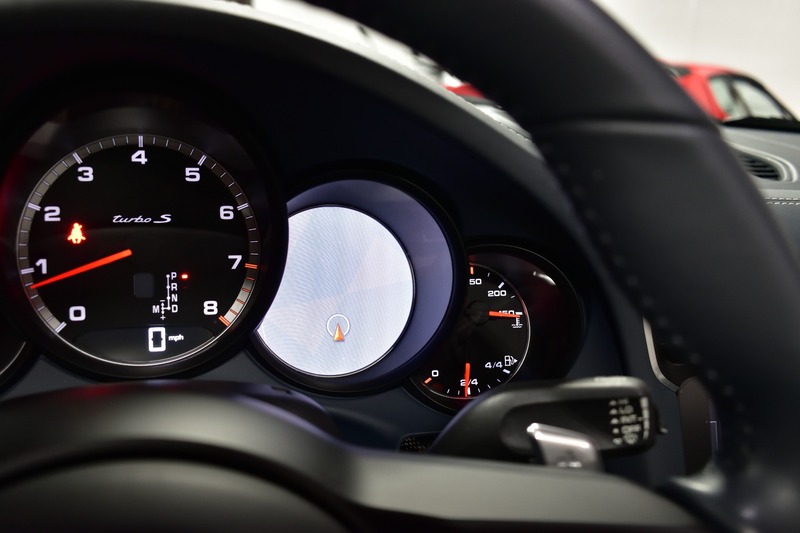 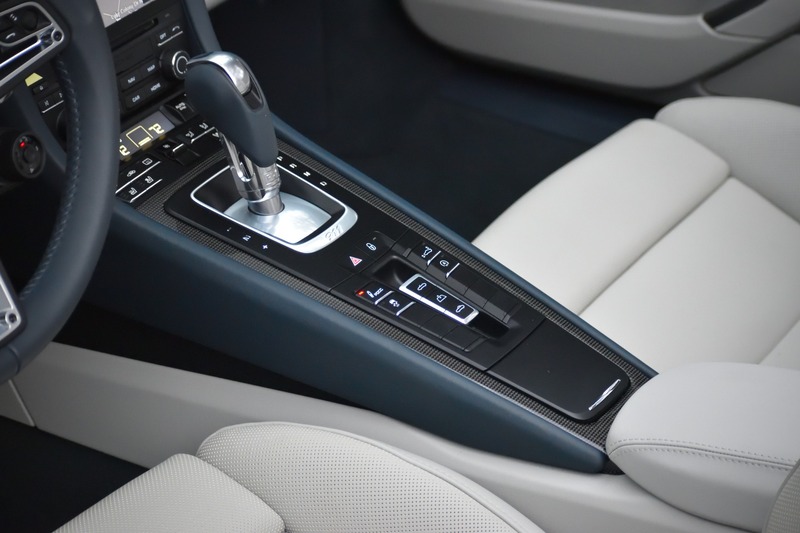 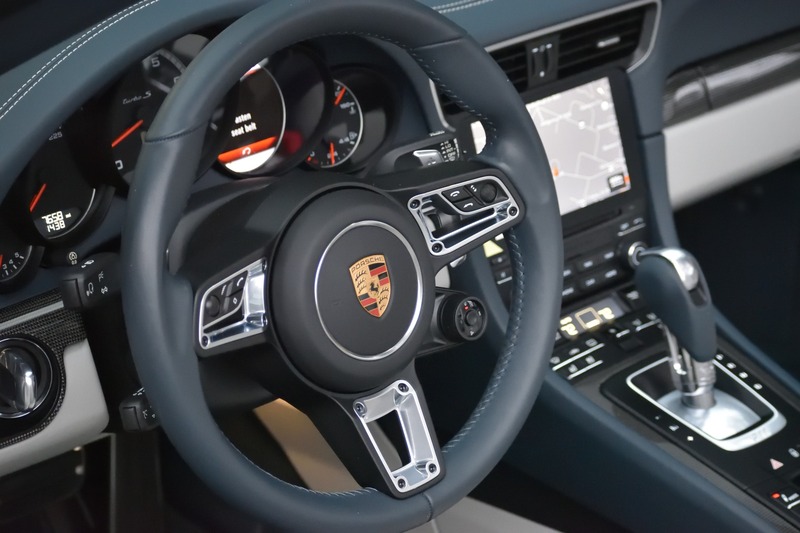 991.2-generation revisions include: "refined styling, lighting, and aerodynamics, as well as comprehensive infotainment upgrade and gains in both power and efficiency". 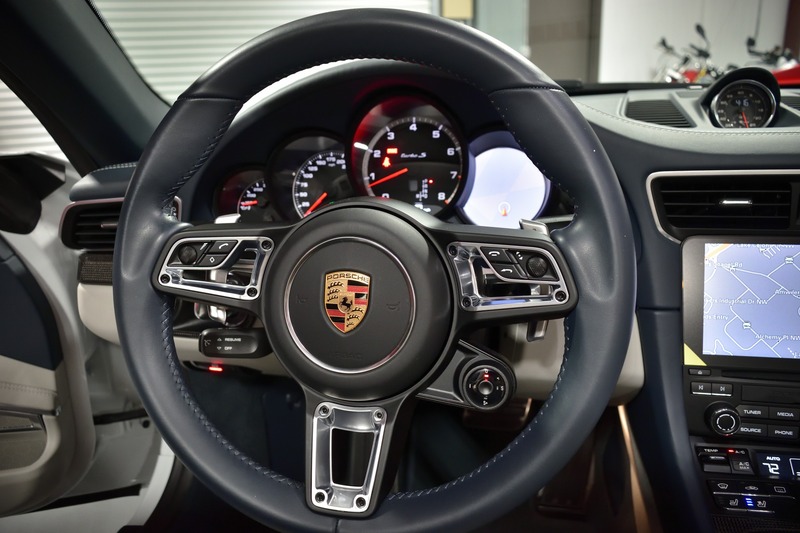 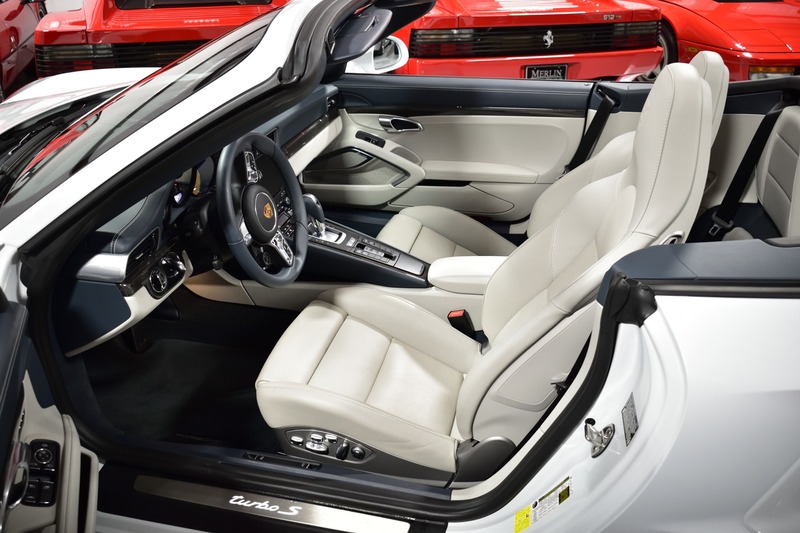 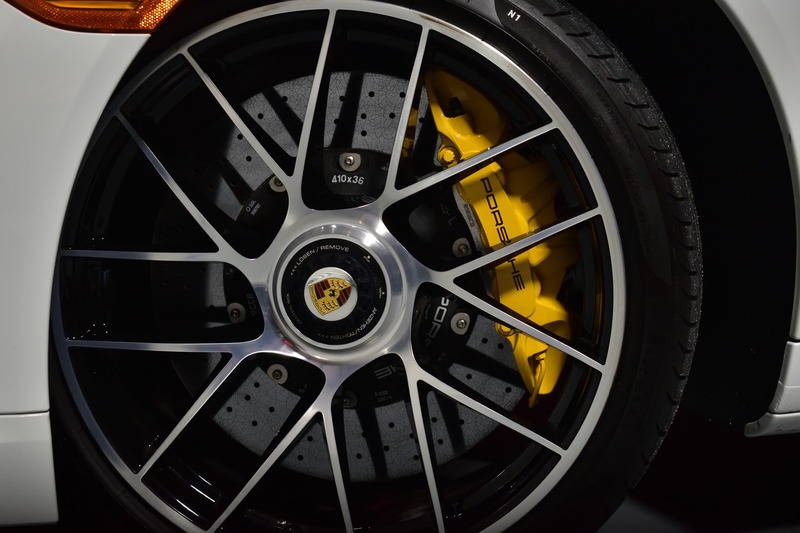 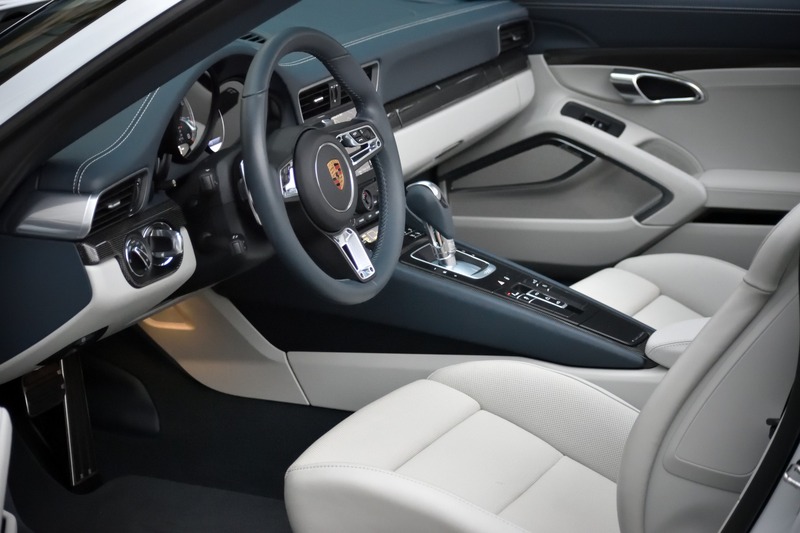 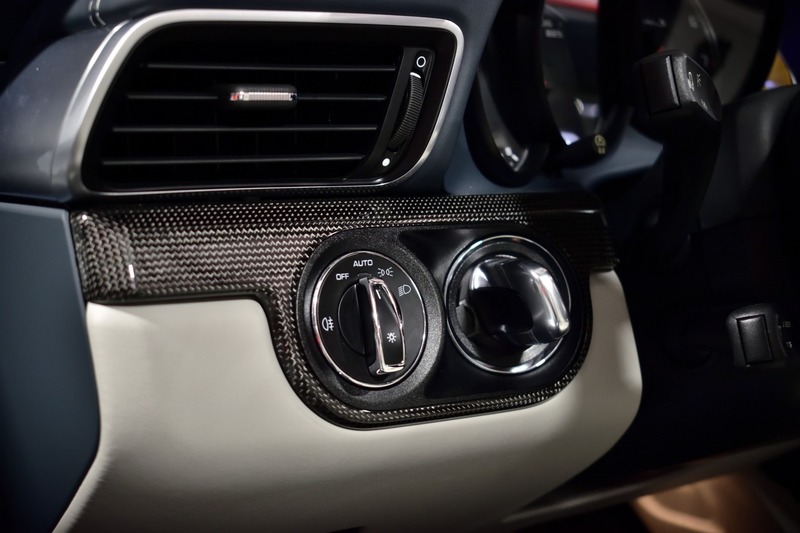 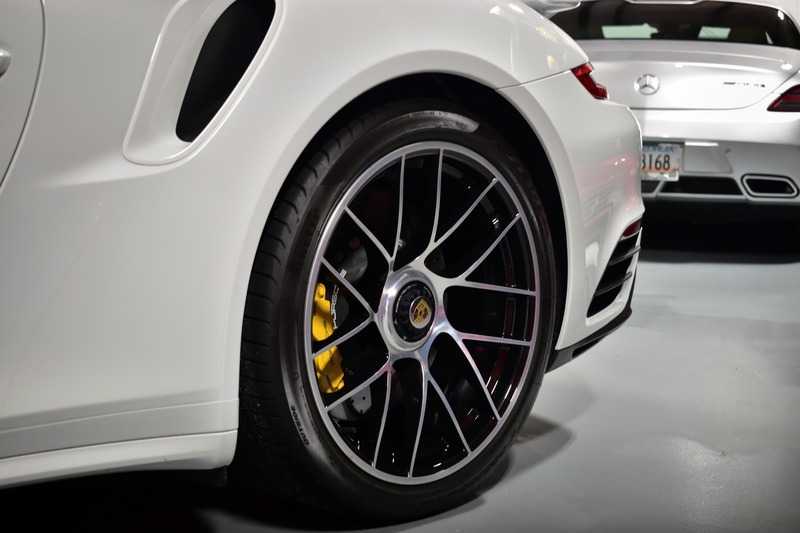 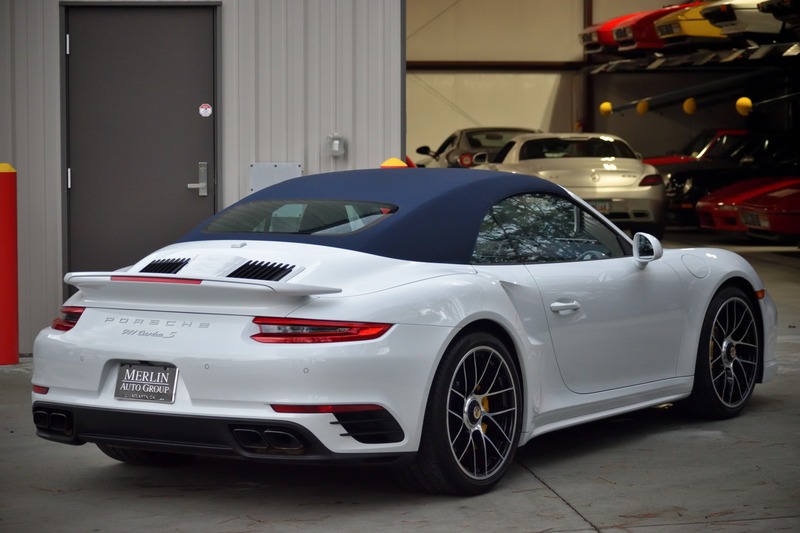 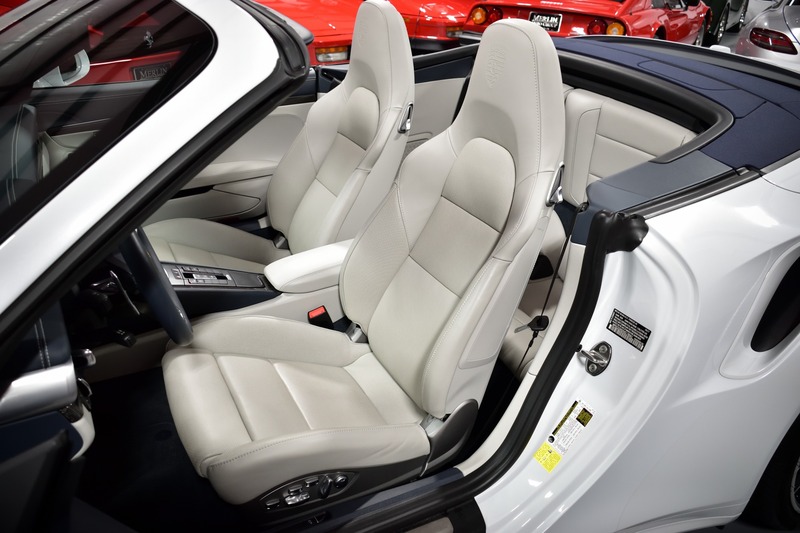 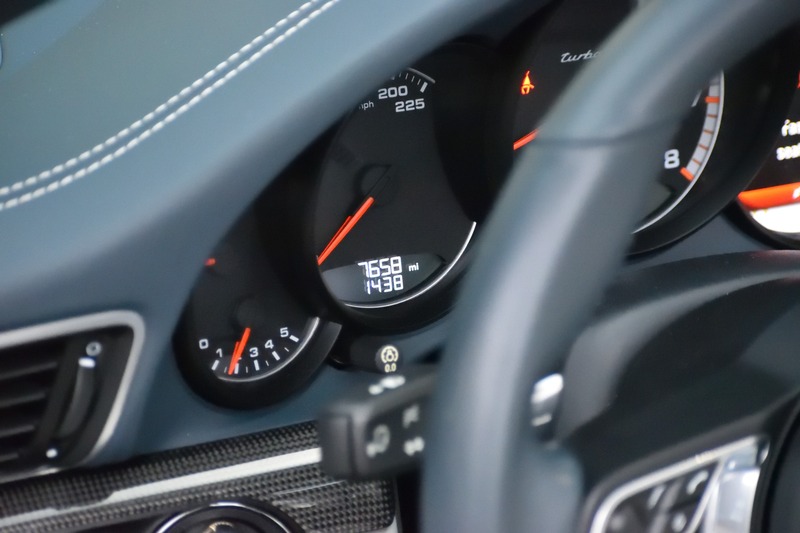 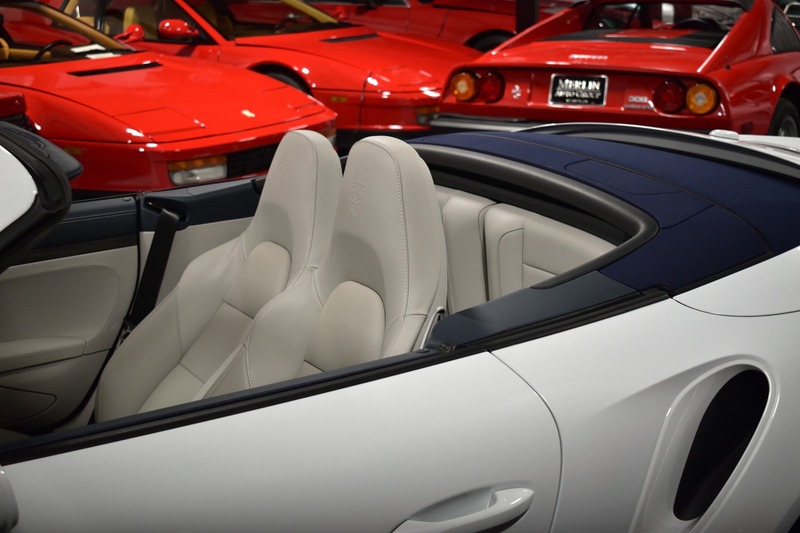 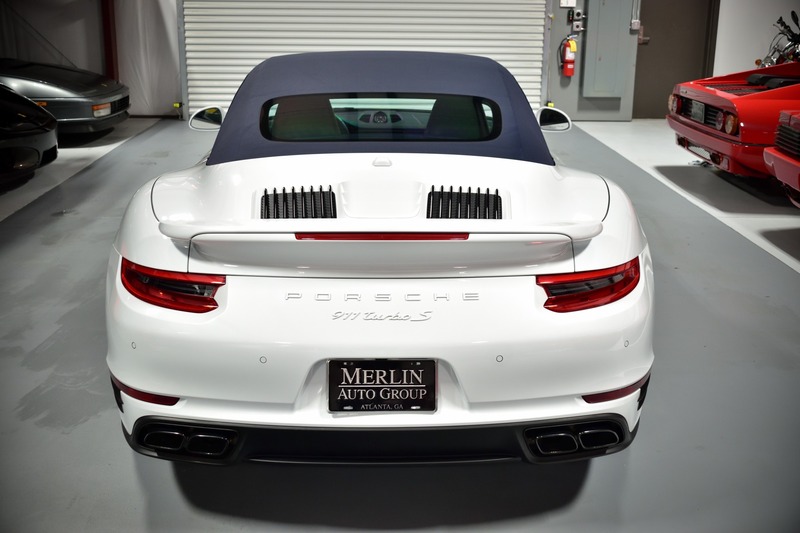 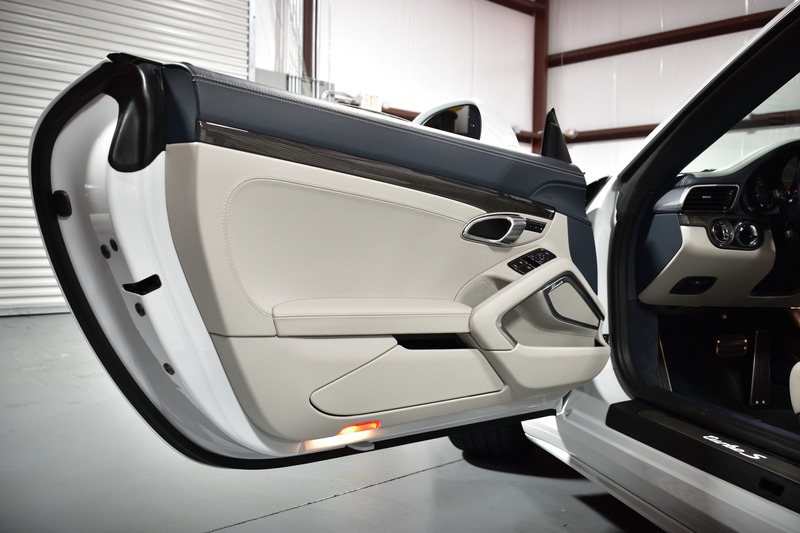 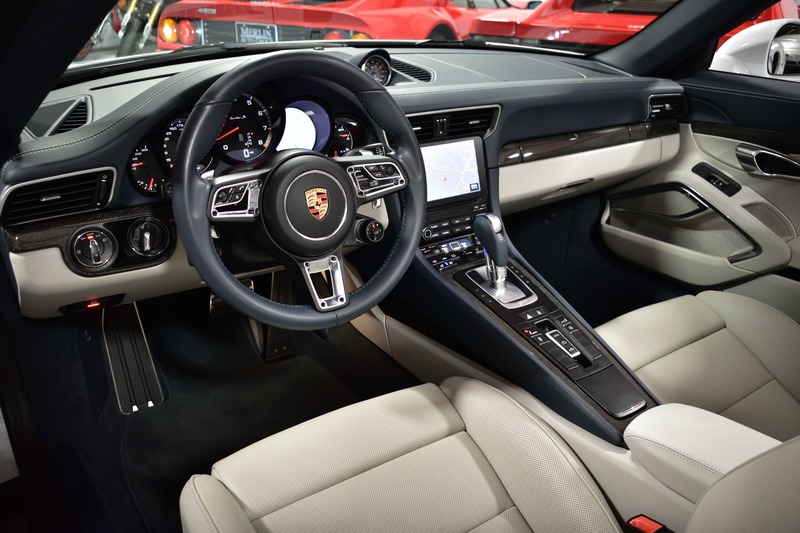 Thanks for looking at our Turbo S Cabriolet. 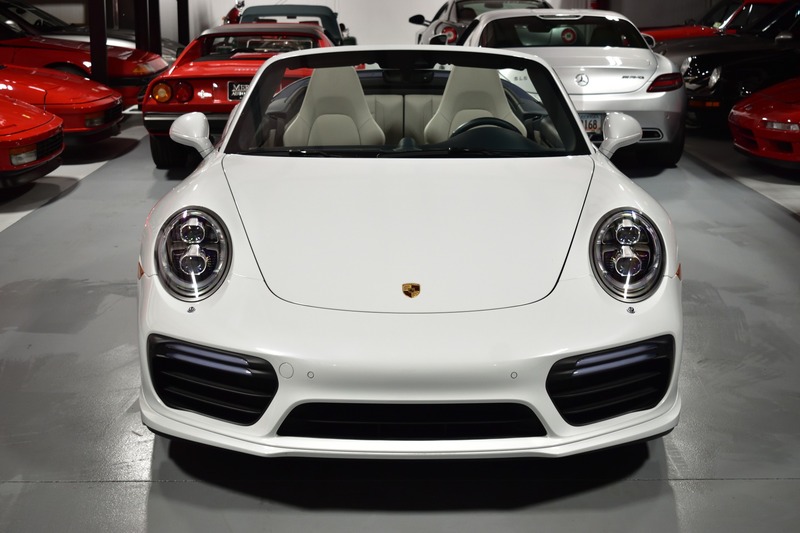 It's sitting in our showroom please call to arrange a viewing.